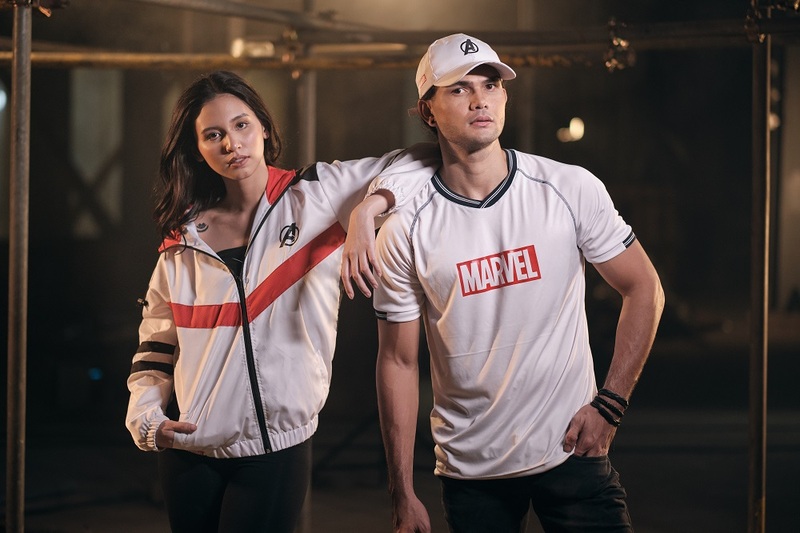 As fans pine for the release of Avengers: Endgame this April, Petron has put out exclusive merchandise to hold them through until the premiere. 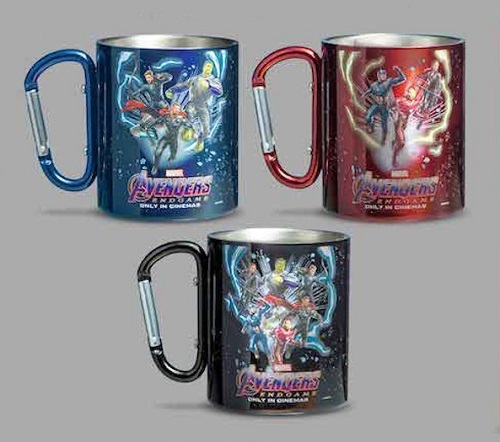 The fuel company will release Avengers: Endgame-inspired insulated tumblers and mugs from April 15 to May 1, 2019. 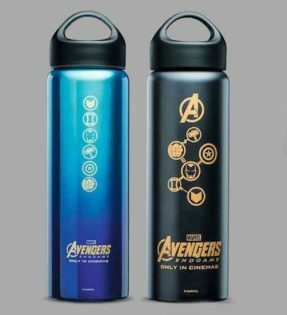 The tumbler is able to contain up to 600ml, while the 280ml mug is built with a carabiner that lets you hook it to your bag. How do you obtain these goodies? With every P500 single or accumulated purchase of Petron Blaze 100, Petron XCS, Petron Xtra Advance, Petron Turbo Diesel, Petron Diesel Max, Petron Blaze Racing, Petron HTP, Petron Ultron, Petron Rev X, Petron Sprint 4T, or Petron Gasul, Petron patrons will be allowed to purchase a tumbler for P400 and the mug for P200. The promo is available at all participating Petron stations. 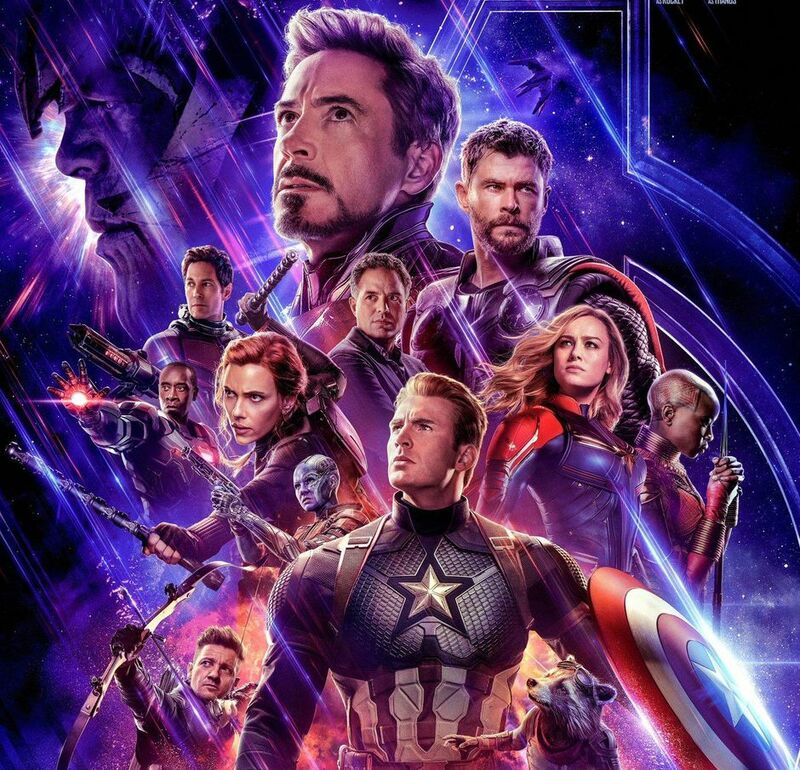 Avengers: Endgame premiers in the Philippines on April 24.